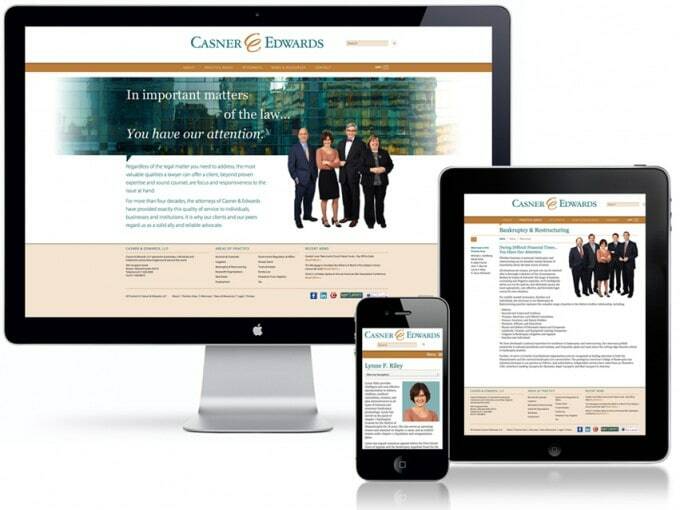 Your website is the hub of your brand. With a clear understanding of your communication, business and technology goals, we build sites using custom content management systems and WordPress deployment. They’re easy to use and update, and they look great on whatever screen people use.